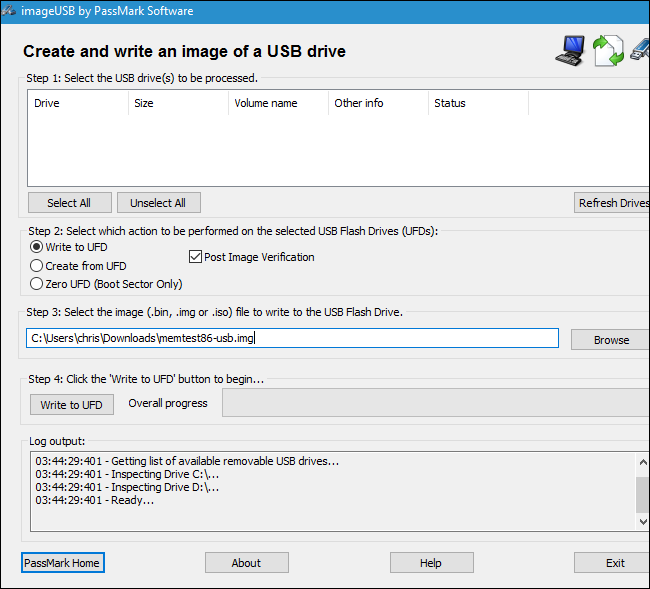 ImageUSB is a free utility which lets you write an image concurrently to multiple USB Flash Drives. Capable of creating exact bit-level copies of USB Flash Drive (UFDs), ImageUSB is an extremely effective tool for the mass duplication of UFDs. ImageUSB also supports writing of an ISO file byte by byte directly to an USB drive (*).